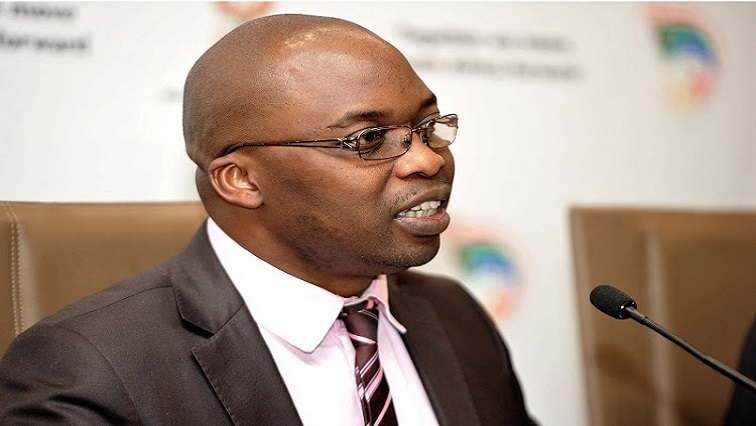 Justice and Correctional Services Minister, Michael Masutha, says the Congress of the People’s (COPE) call for his resignation has absolutely no basis. His statement comes after COPE members and some workers from Correctional Services Department marched to his office in Pretoria on Friday and handed over a memorandum in which they gave him and his deputy Thabang Makwetla a week to resign or face court action. They want action to be taken against all department officials who are implicated in corruption at the Commission of Inquiry into State Capture. In an exclusive interview with SABC News, Masutha says COPE must raise its concerns formally. “I was offered an accommodation. I got to know who the owner of the property was after I had stayed there and whatever they raised with me. I made it very clear that the way I work, if the people have some issues with anything in government that relates to my area of work, they have to raise those formally and that’s always been my approach. I do not know what else the COPE would be wanting me to resign for,” says Masutha. COPE has given Masutha and his Deputy Thabang Makwetla a week to resign or face court action. The party’s Deputy President Wille Madisha and dozens of COPE members and some workers from the department marched and handed over a memorandum of demands to the department’s Chief Deputy Commissioner Romeo Adams. The post Masutha dismisses COPE’s call for his resignation as having no basis appeared first on SABC News – Breaking news, special reports, world, business, sport coverage of all South African current events. Africa's news leader..